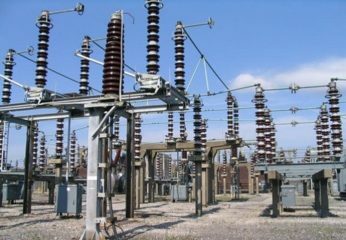 Association of Nigerian Electricity Distributors (ANED) is an association of the eleven electricity distributions companies in Nigeria that is dedicated to promoting the collective interests of the electricity distribution companies, in a singular capacity. Click here to get the detailed description of the Job applicable to you. The closing date is Wednesday, November 22nd, 2017 at 5:00 pm. All applications should include CV and an application letter and should be emailed to [email protected]. The subject of the email should be the position being applied for. NB: Only applications sent directly to the above email address and those who followed the above instructions will be considered.